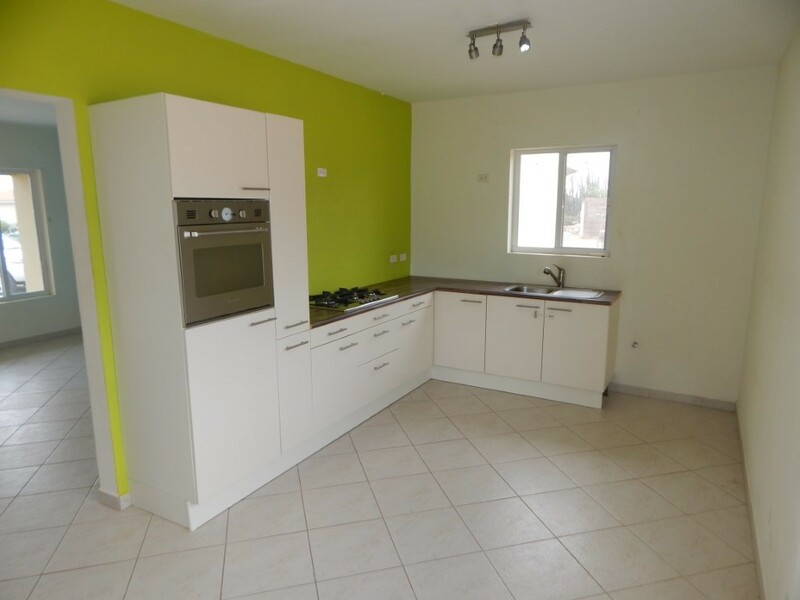 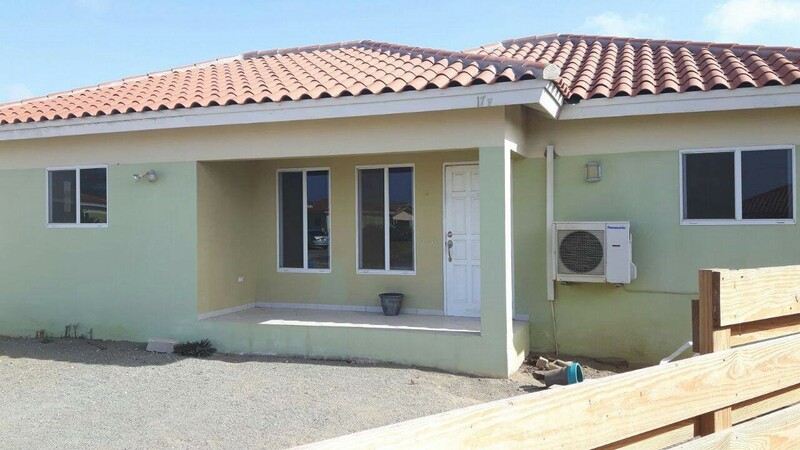 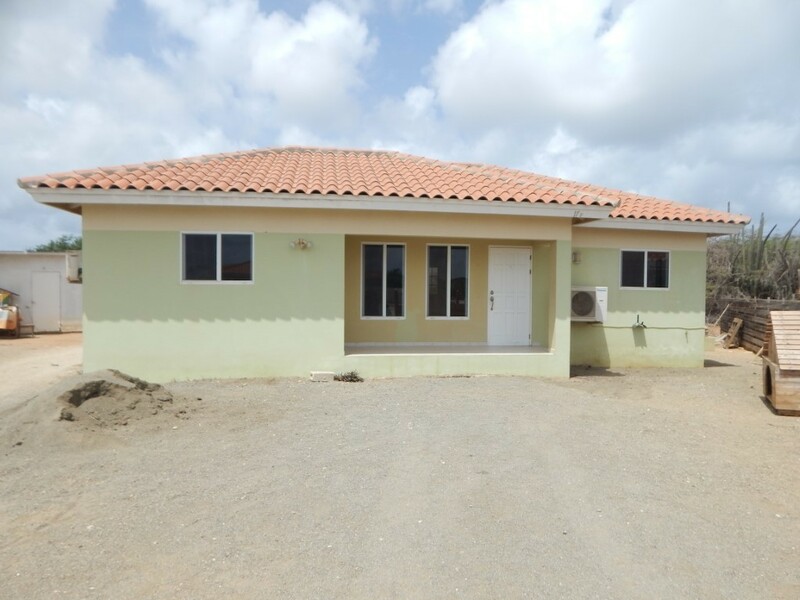 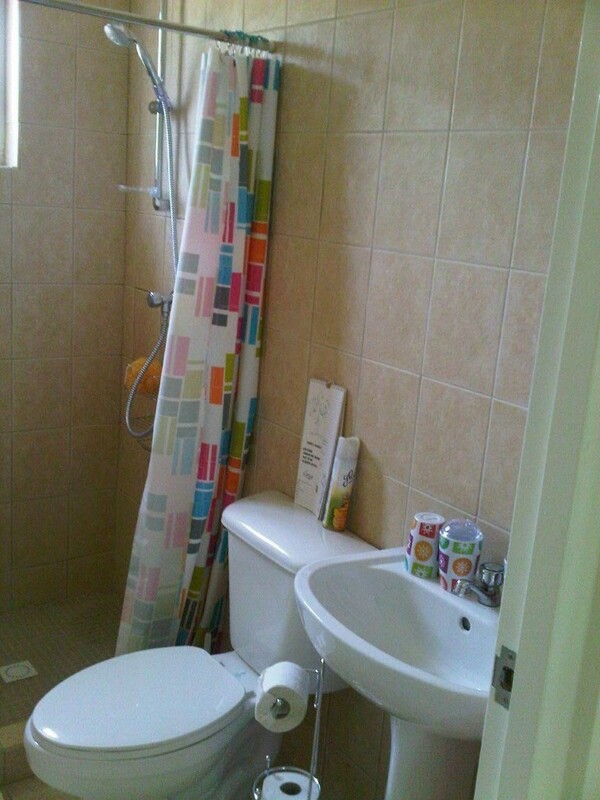 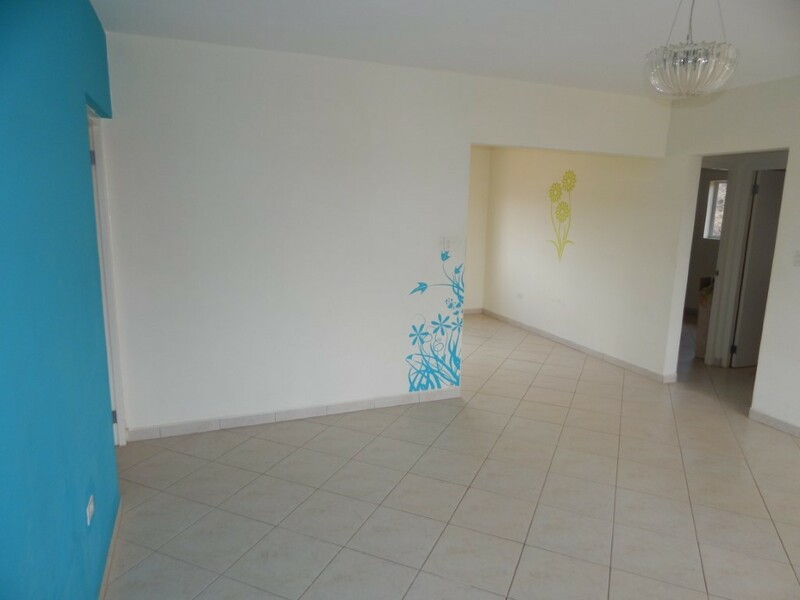 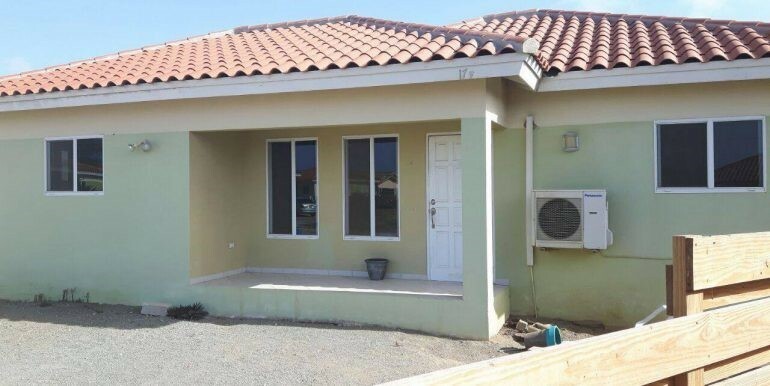 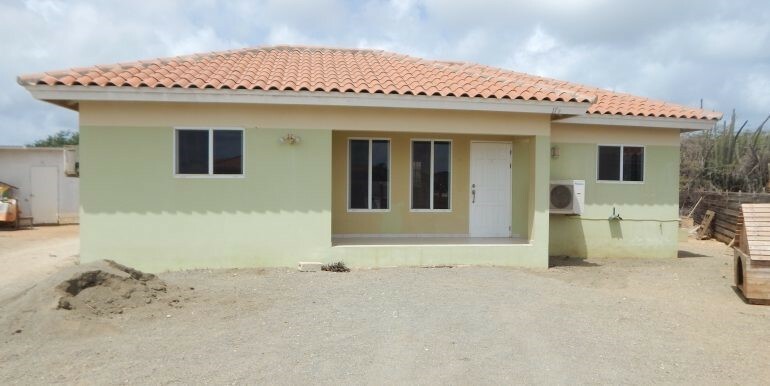 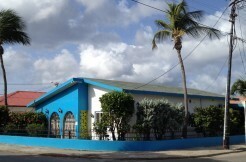 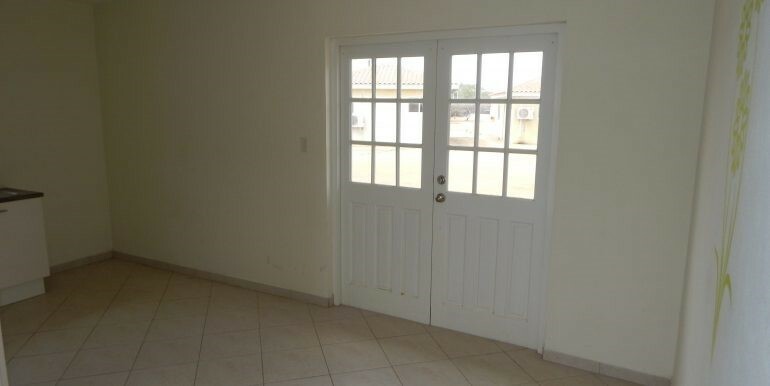 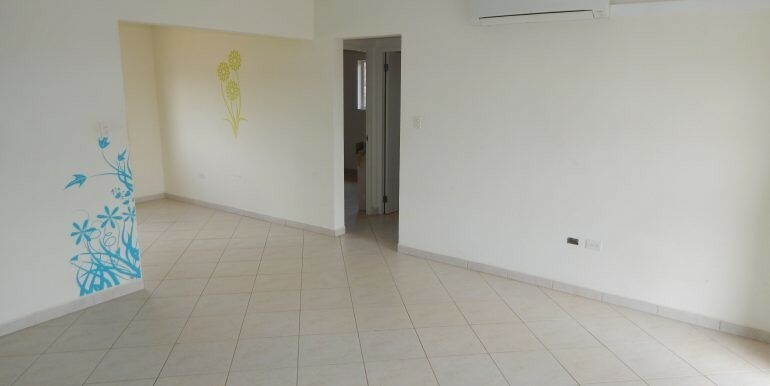 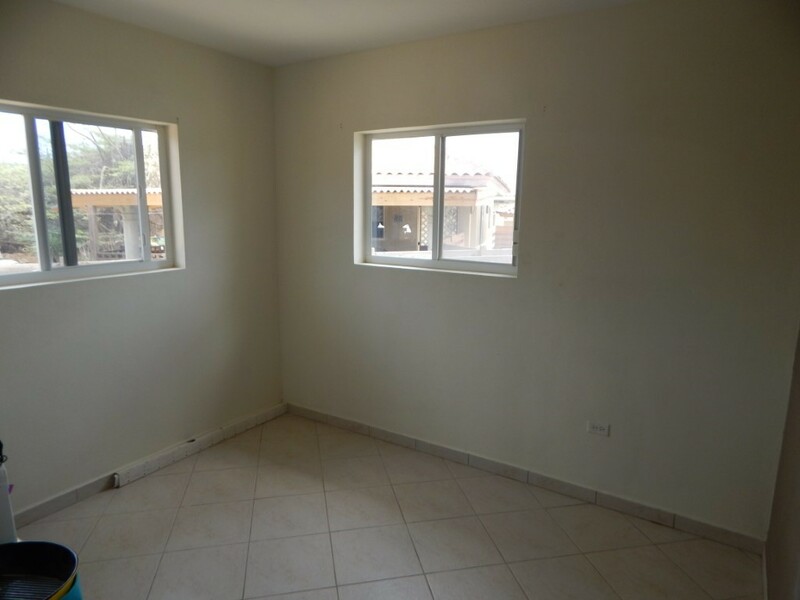 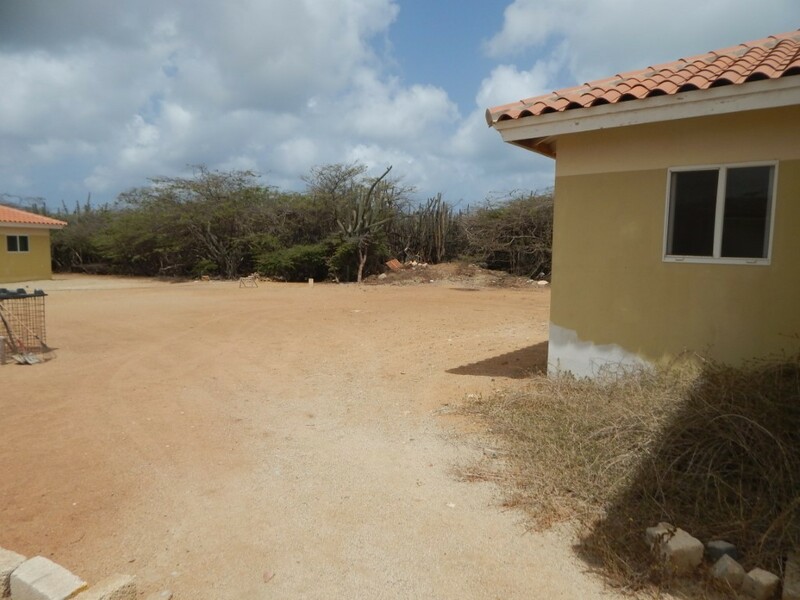 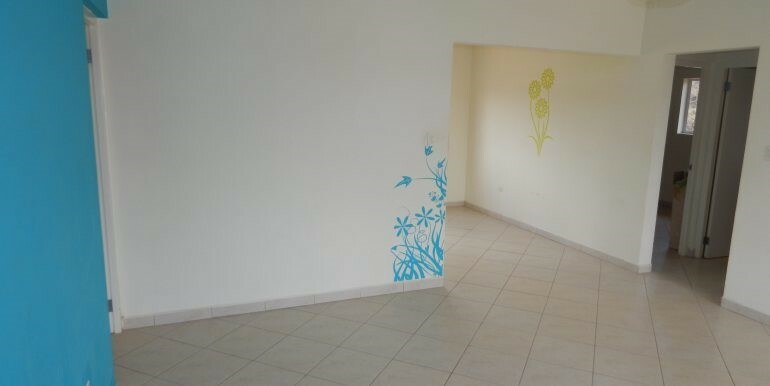 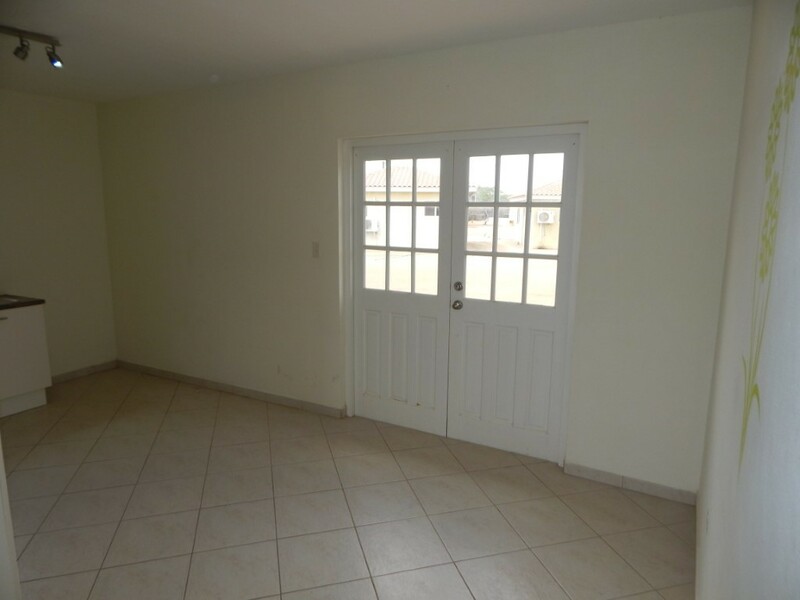 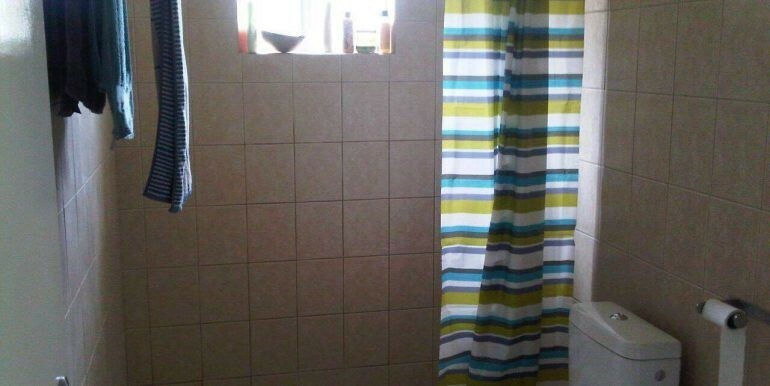 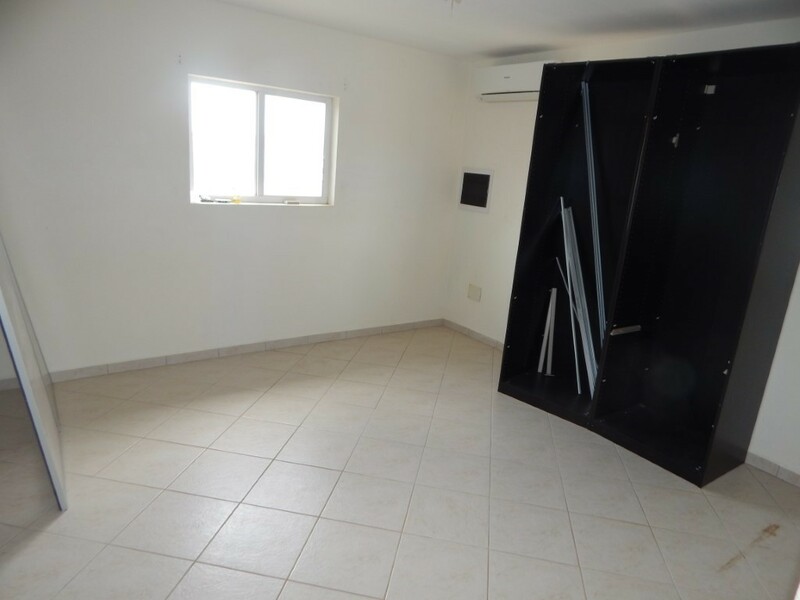 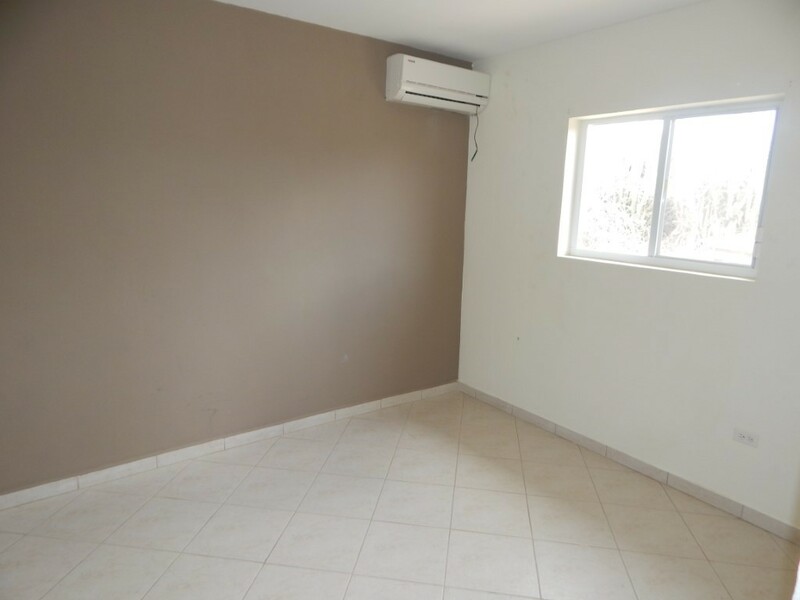 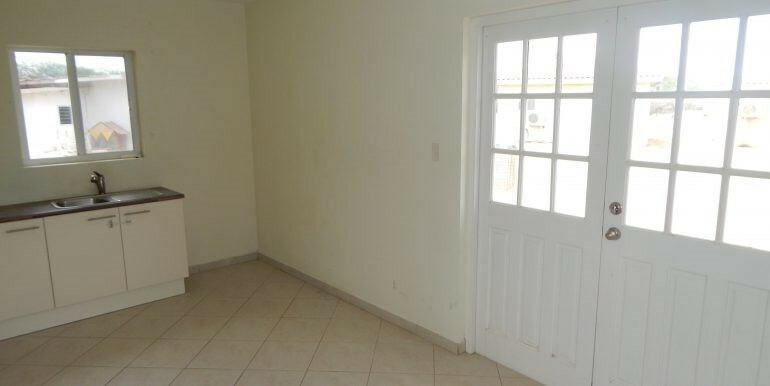 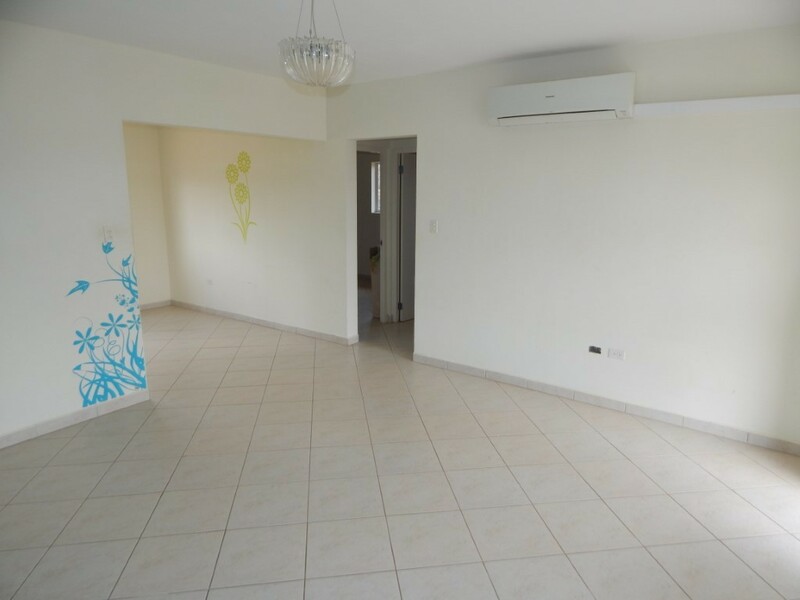 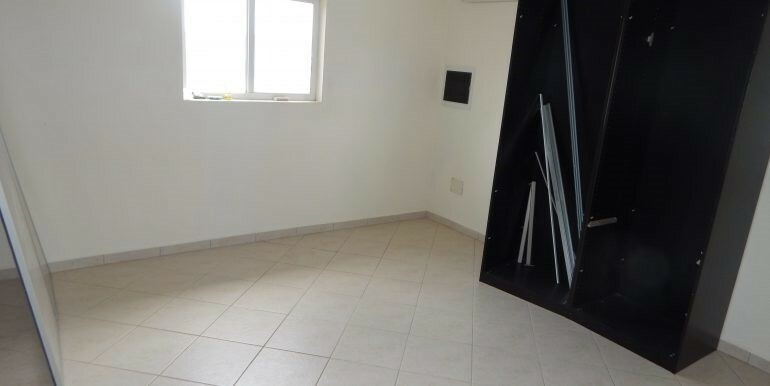 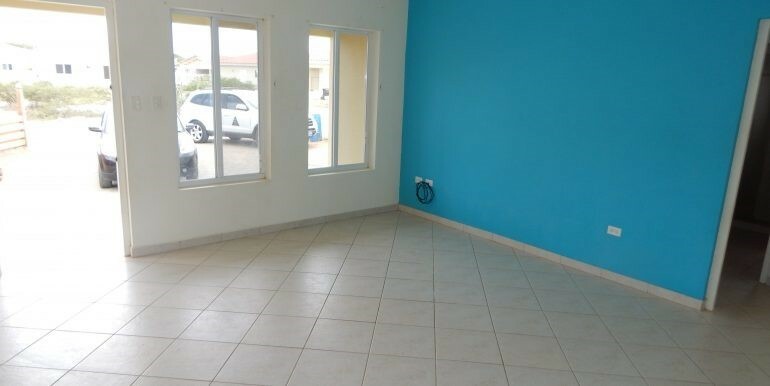 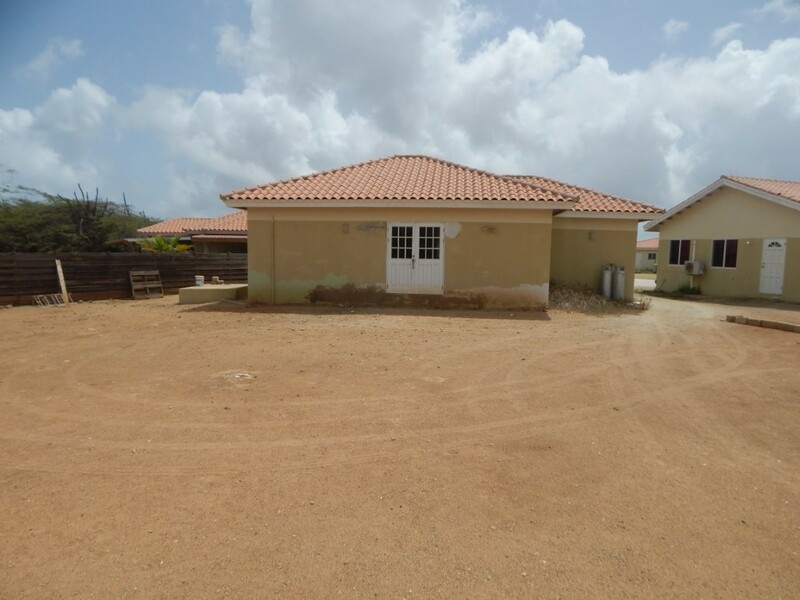 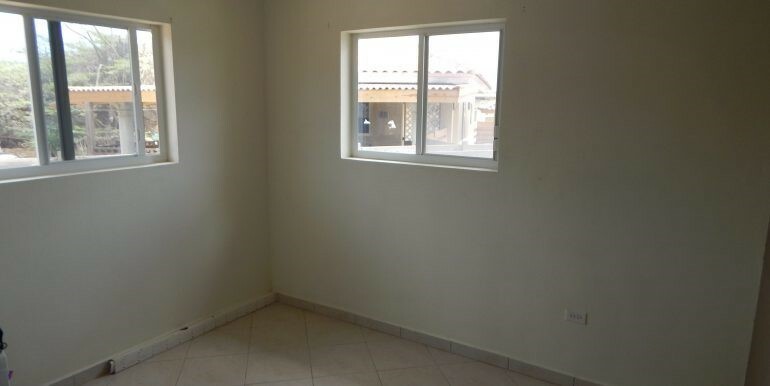 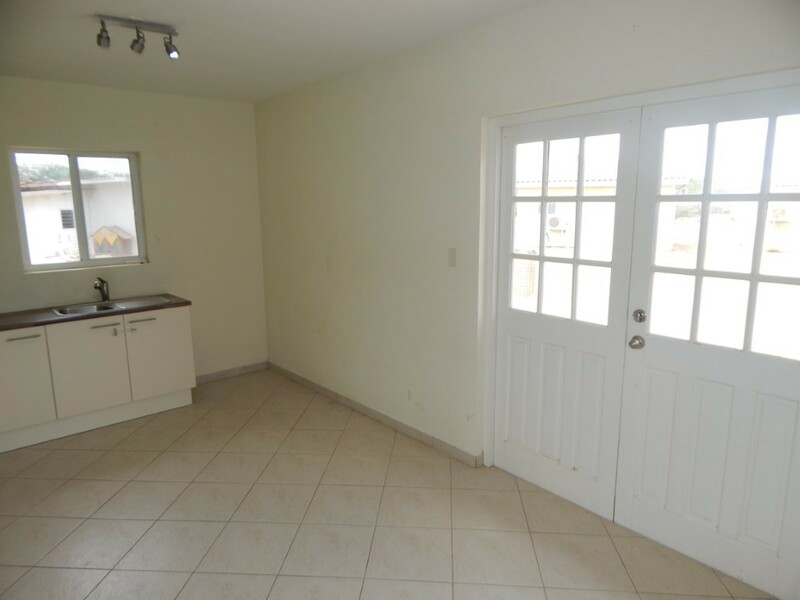 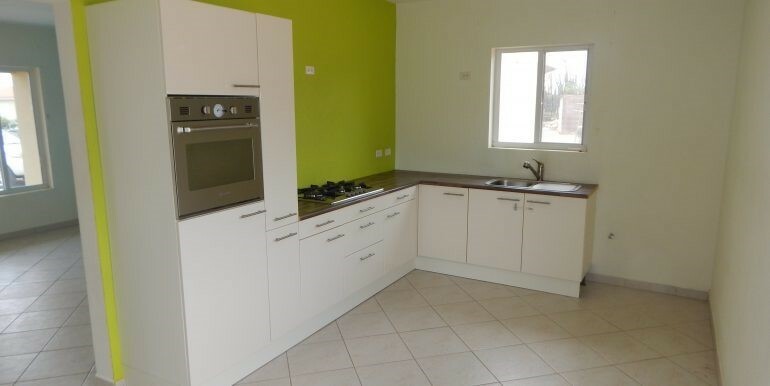 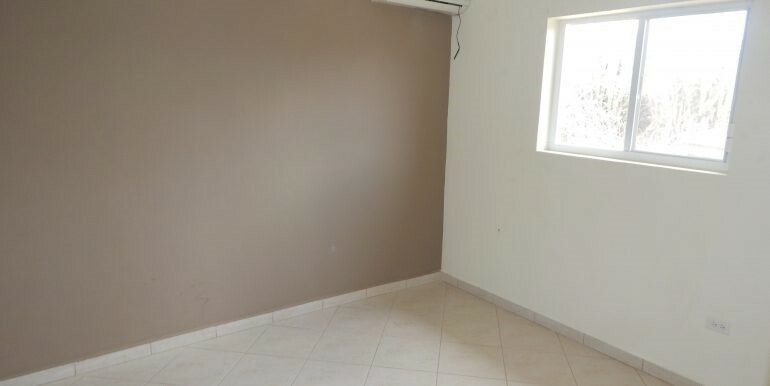 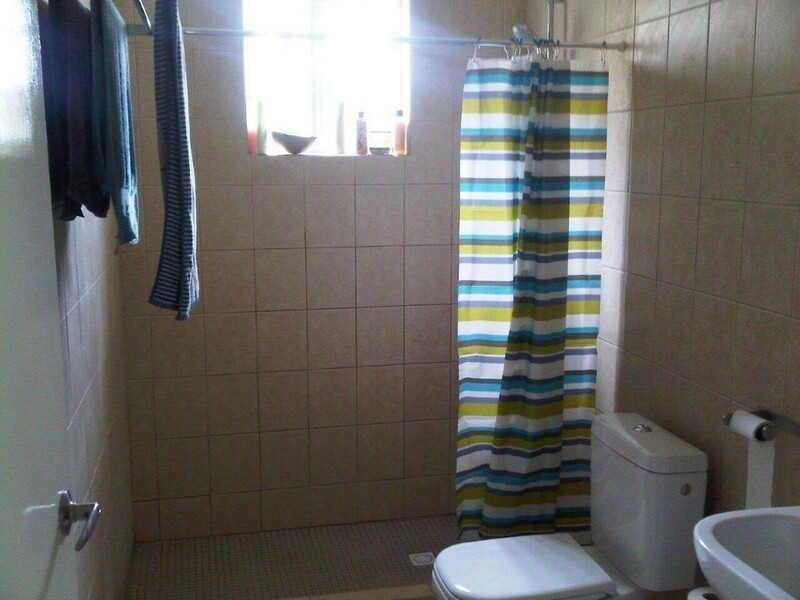 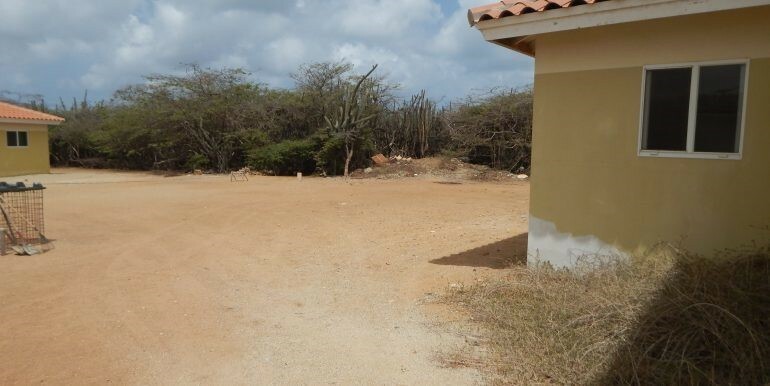 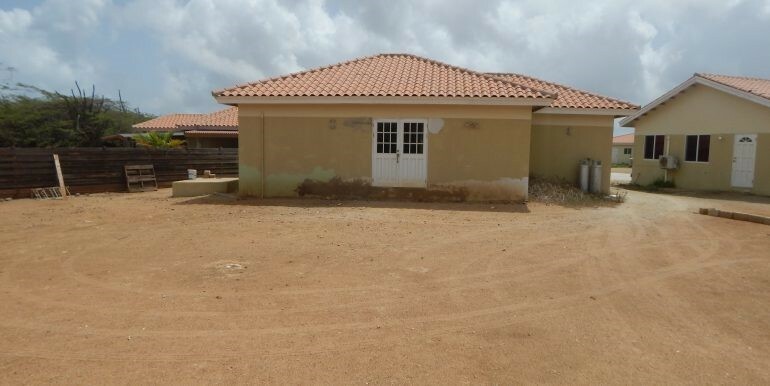 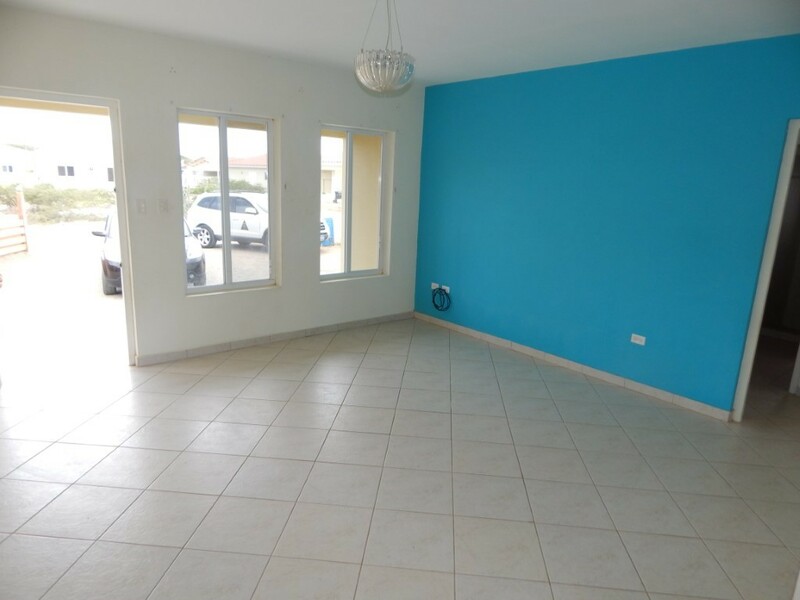 This house is situated in a friendly neighborhood called Bubali in the Norther part of Aruba. 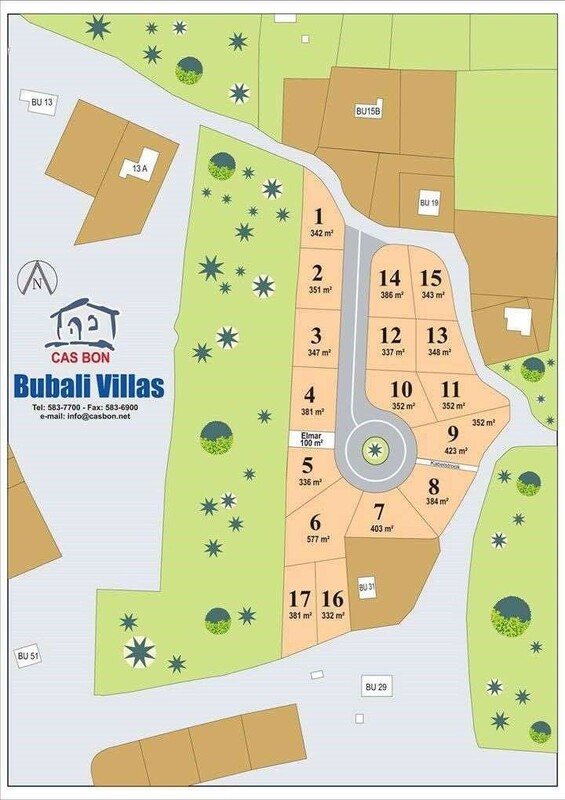 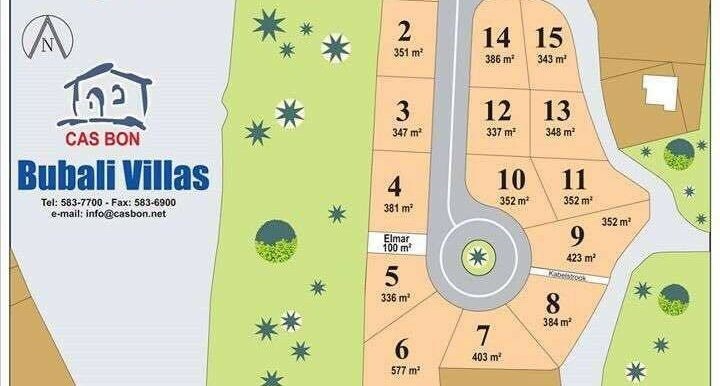 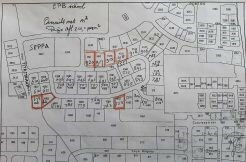 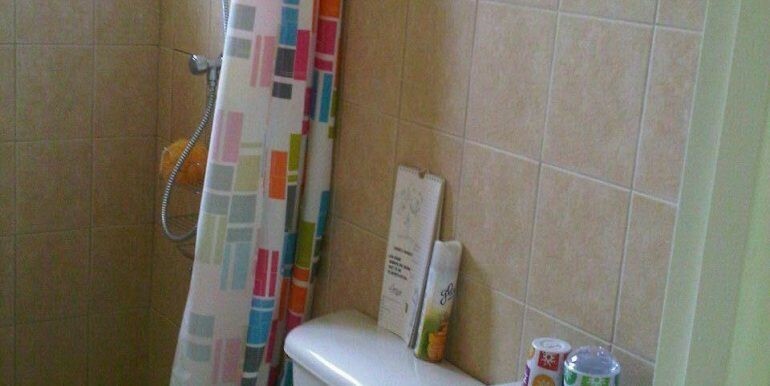 It is a peaceful neighborhood and the location is perfect because everything is on a close distance e.g. 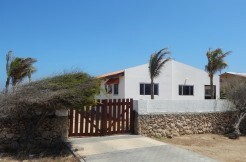 beaches and the big supermarket Superfood.